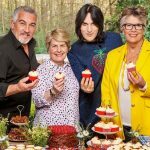 The ‘all-new’ Great British Bake Off is set to hit the Channel 4 airwaves beginning on 29 August. 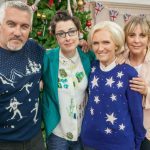 With its massive tent and only Paul Hollywood in tow from last year’s BBC series finale, the current version of the long-running BBC series welcomes new co-judge (and Mary Berry replacement) Prue Leith, with Noel Fielding and Sandi Toksvig taking over as hosts from Mel Giedroyc and Sue Perkins. As in the past, the contestants are the real stars and this year is no exception. 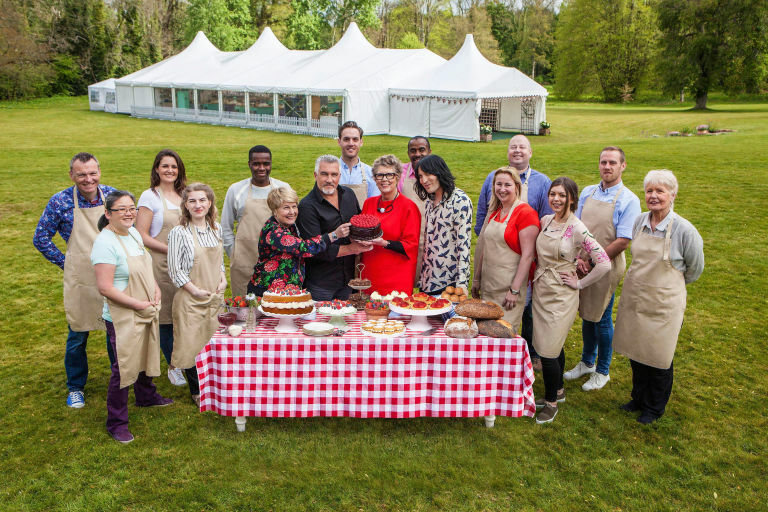 Going head to head trying to win the title of Britain’s Best Baker, the 12 contestants will include a Biomedical Scientist, a banker, a Health and Safety Inspector who enjoys blacksmithing and an Officer in the Royal Artillery in the British Army among others. 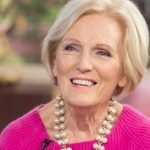 The early odds-on favorite, however, may very well be Flo, a retired former sausage factory worker from Merseyside who, at the age of 71, is the show’s oldest ever baker. 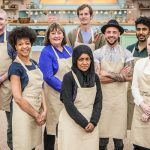 For BBC Bake-Off loyalists, the word from critics that have seen a preview of episode one is that viewers will be pleasantly surprised. 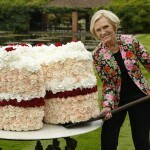 Remember, the series has been and always will be about the bakers. 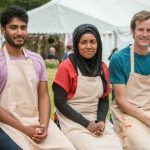 The tension and drama will always take center-tent each week and, beginning Wednesday, viewers will begin queuing up to join Team Flo. 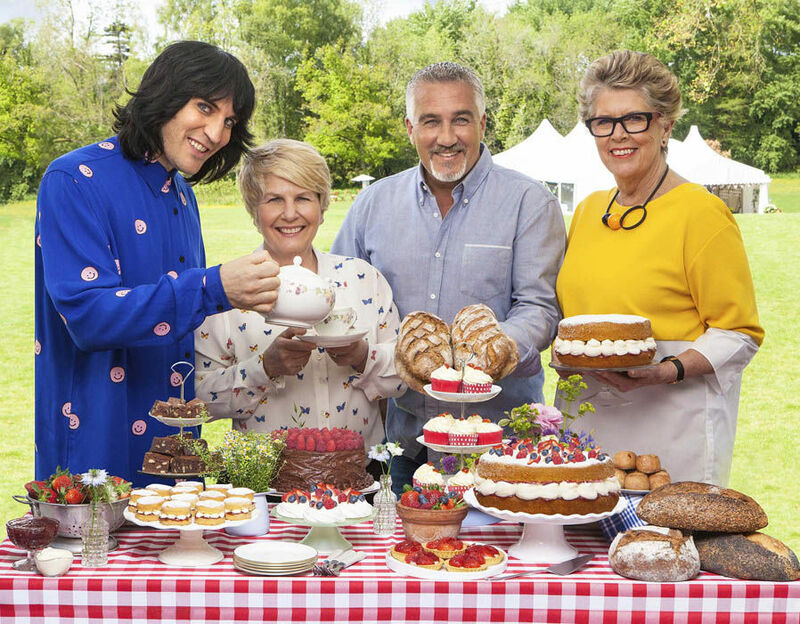 The Great British Bake Off begins Tuesday, 29 August at 8pm on Channel 4.